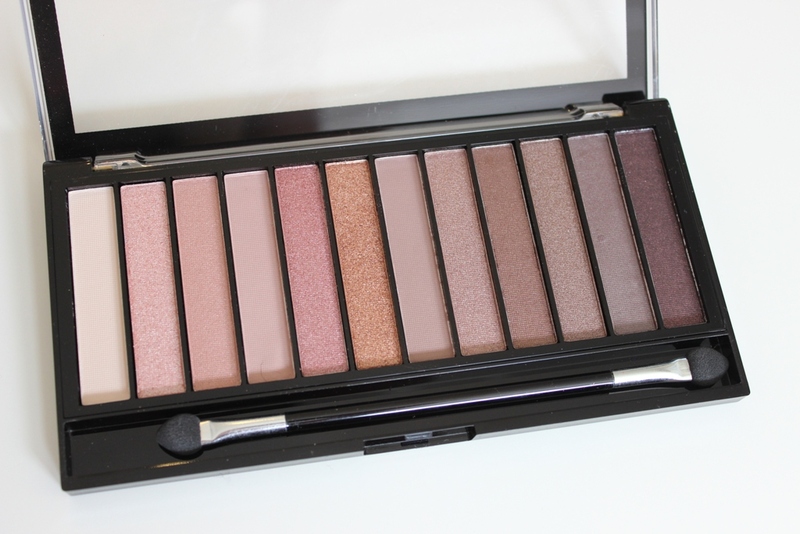 Todays review is about the Makeup Revolution Redemption Palette Iconic 3, this is the first eyeshadow palette I bought from Makeup Revolution. 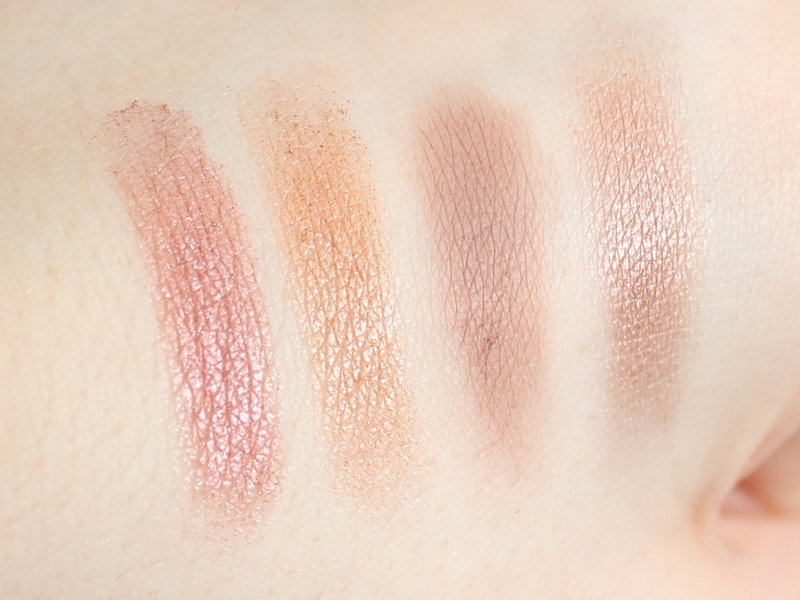 I really like bright eyeshadows but I thought this was a really pretty neutral palette. This palette contains 12 eyeshadows and comes in some sleek black packaging with a clear lid so you can see the shadows inside. 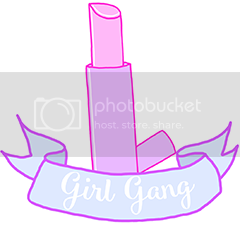 It's really basic but quite sturdy and I like that you can see the shadows through the lid. 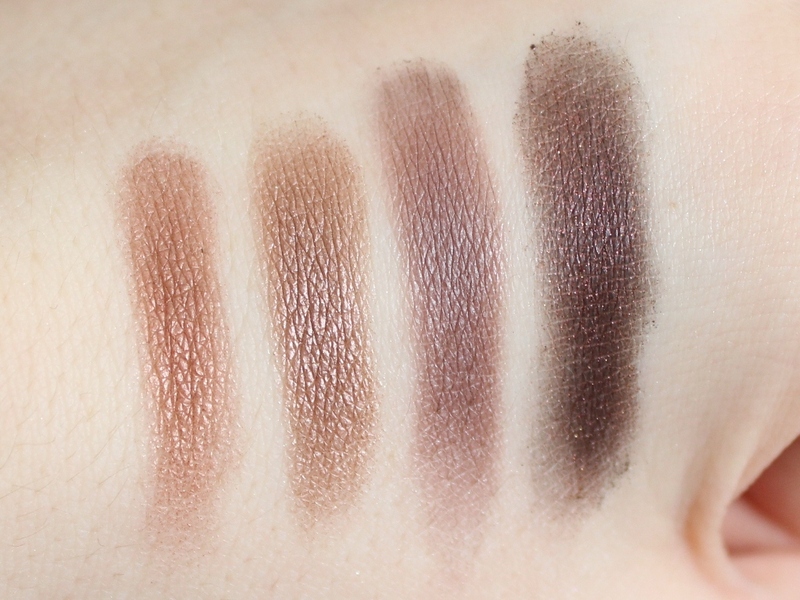 The eyeshadows are quite pigmented and are really easy to blend. 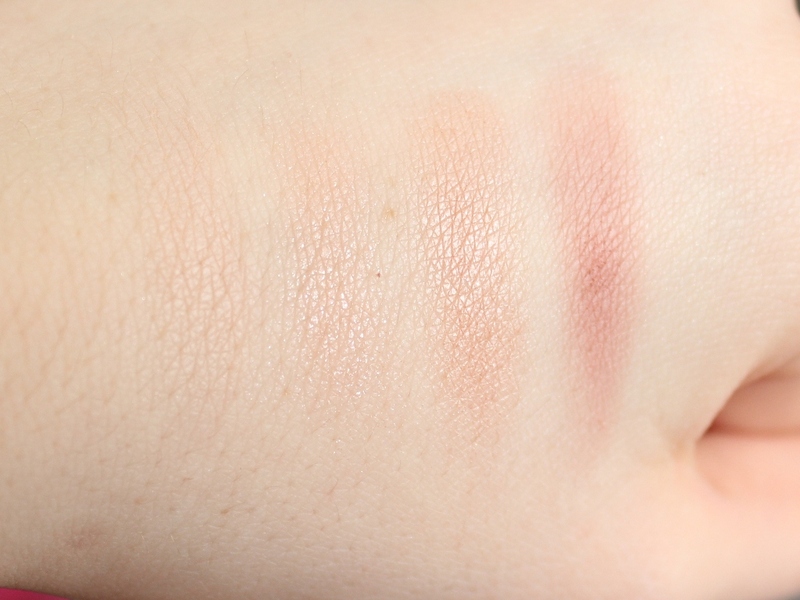 All the swatches below are from just one swipe of the shadow. 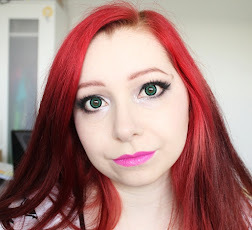 I created the below eye makeup look using four of the shadows from the palette. Most of the shadows I used were from the left side of the palette. I did create a look using more of the darker shadows but I forgot to take photos so I'll do that again at some point. I really like the shadows in this palette and I've been using them a lot lately for work.